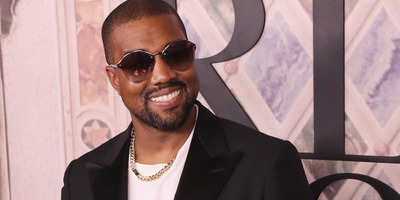 Kanye West tweeted a photo on Wednesday night that appears to show him singing karaoke with Facebook CEO Mark Zuckerberg, as well as an entourage. West says that they sang “I Want It That Way” by the Backstreet Boys. It’s not clear when the photo was taken. Earlier on Wednesday, the New York Times published a bombshell report that detailed the response of Zuckerberg and other top execs to the string of crises that has consumed Facebook – including word that the social network had considered banning Donald Trump in 2015. West was a vocal Trump supporter until he decided to step back from politics. Back in 2016, Kanye asked Zuckerberg for $US1 billion to pursue his art.